Who Knew Siberia Had Cranes? I didn’t. Now there is one more in the flock. 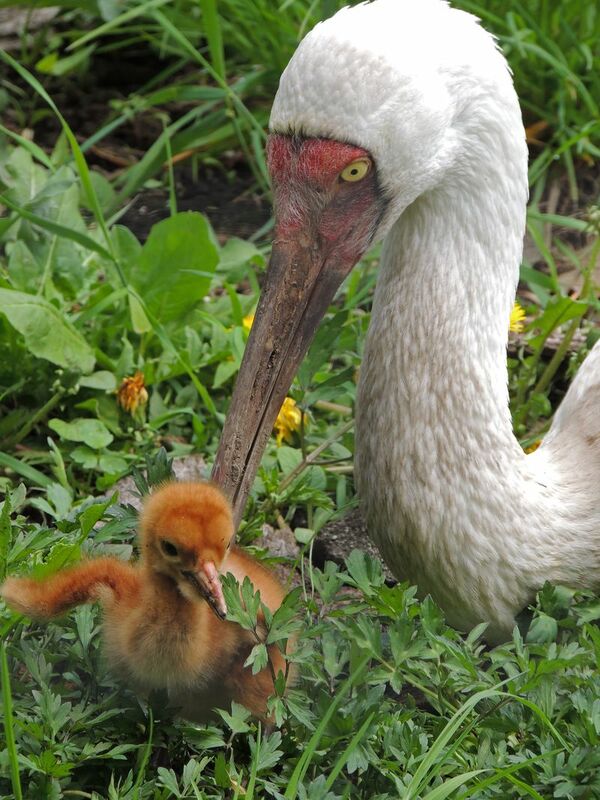 The Franklin Park Zoo announced the hatching of a Critically Endangered Siberian Crane chick. To simulate the mating season conditions for parents Sneech and Shakti, zookeepers increased the light of their enclosure until it reached 22 hours a day, standard daylight time for February above the arctic circle where the cranes make their natural habitat. Light into Matter – Energize!